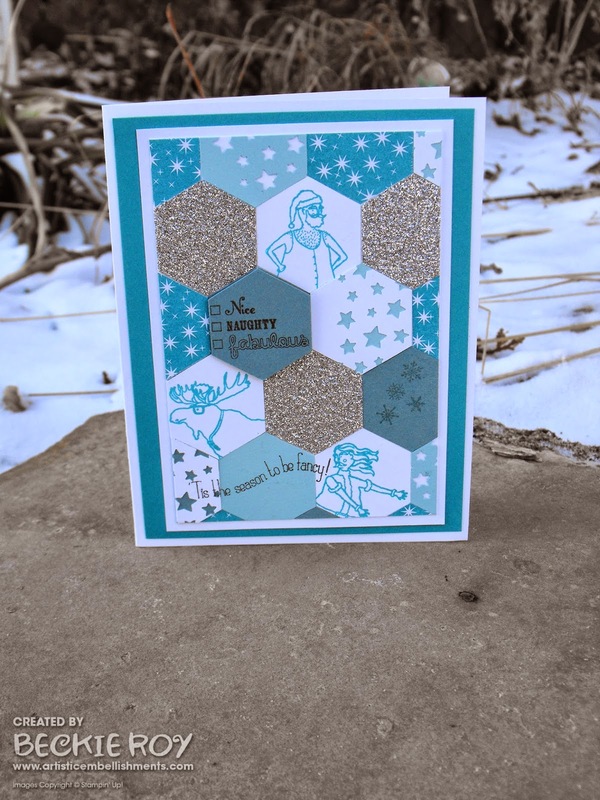 Artistic Embellishments: Naughty, Nice & FABULOUS + Online Extravaganza Sale TODAY! 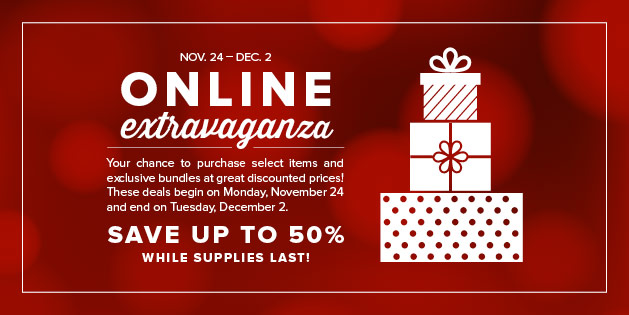 Naughty, Nice & FABULOUS + Online Extravaganza Sale TODAY! 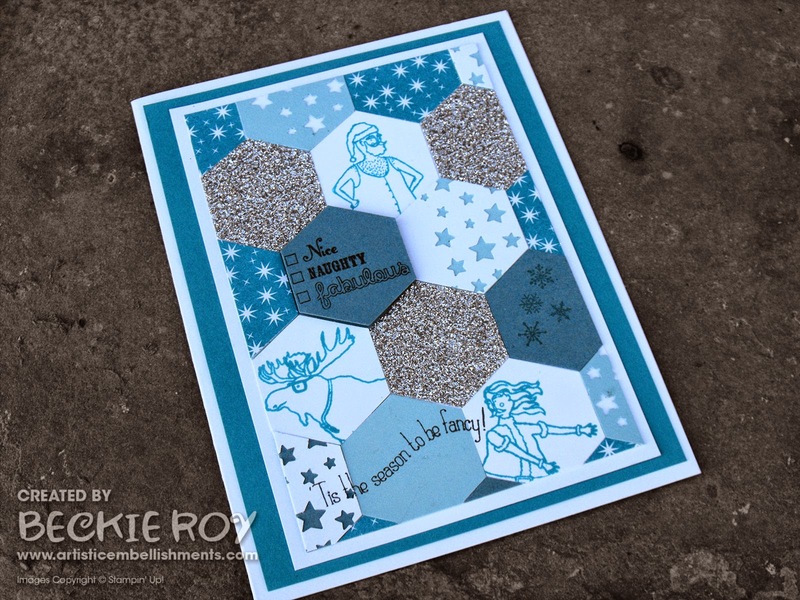 I used one of my favourite sets for my card today - Visions of Santa paired with my favourite product, Mr. Hexagon punch! I just love those dancing Santa's... I punched some Whisper White and Pool Party cardstock with the Confetti Stars, then punched some hexagons. I stamped some Santa's and the cute moose along with some of the fun sentiments. 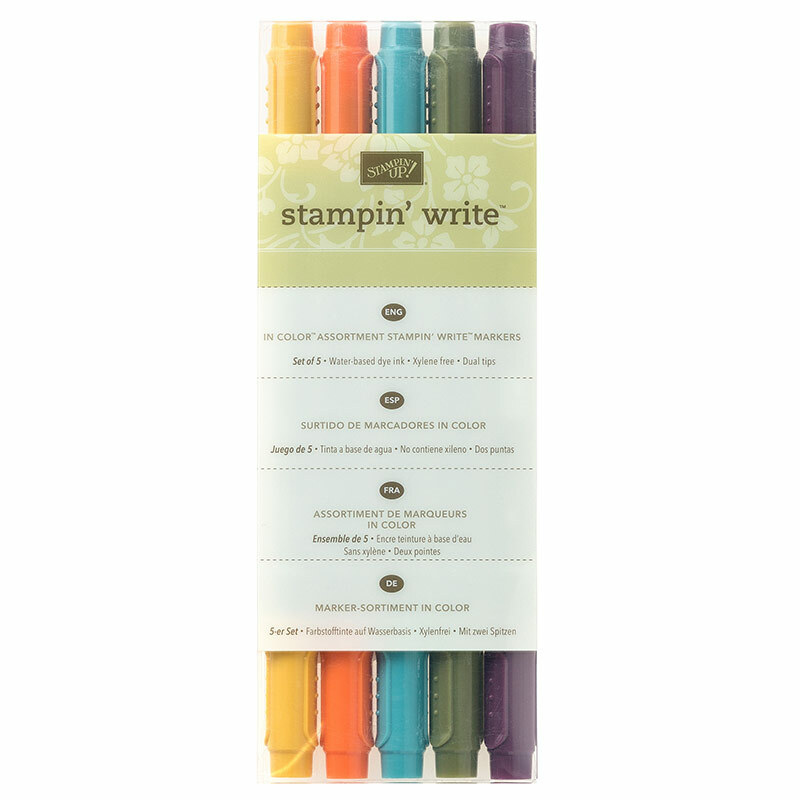 Some exciting news........ Stampin' Up!s annual holiday sale begins today!!! And it's filled with great doorbusters today and December 2nd. The sale only lasts one week, so don't miss out on some fabulous products at up to 50% OFF. 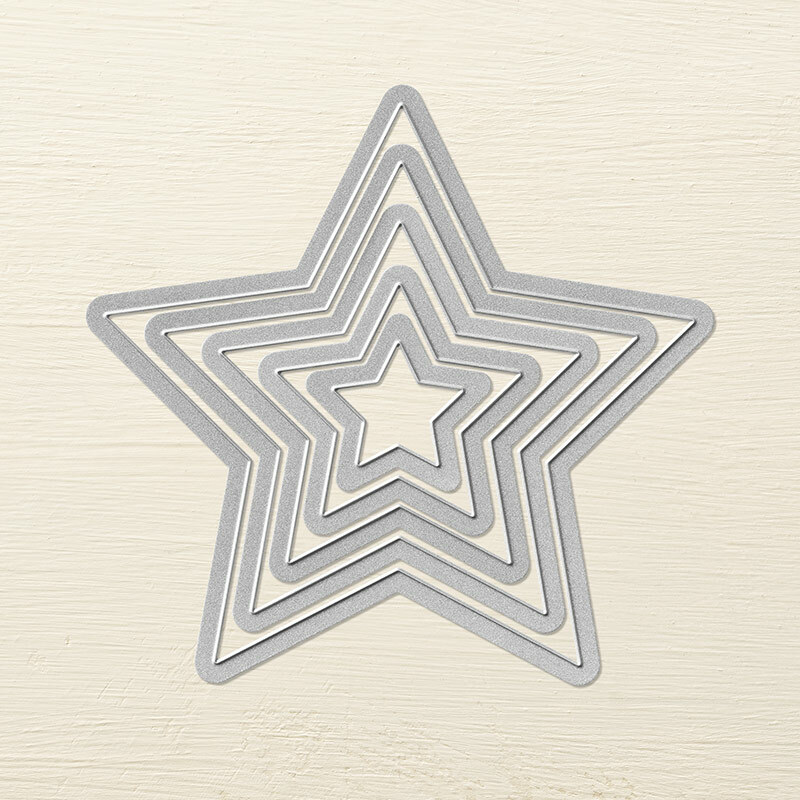 Select Textured Impressions Embossing Folders (pages 226-227 in Annual Catalogue), plus Holiday Catalogue folder too. 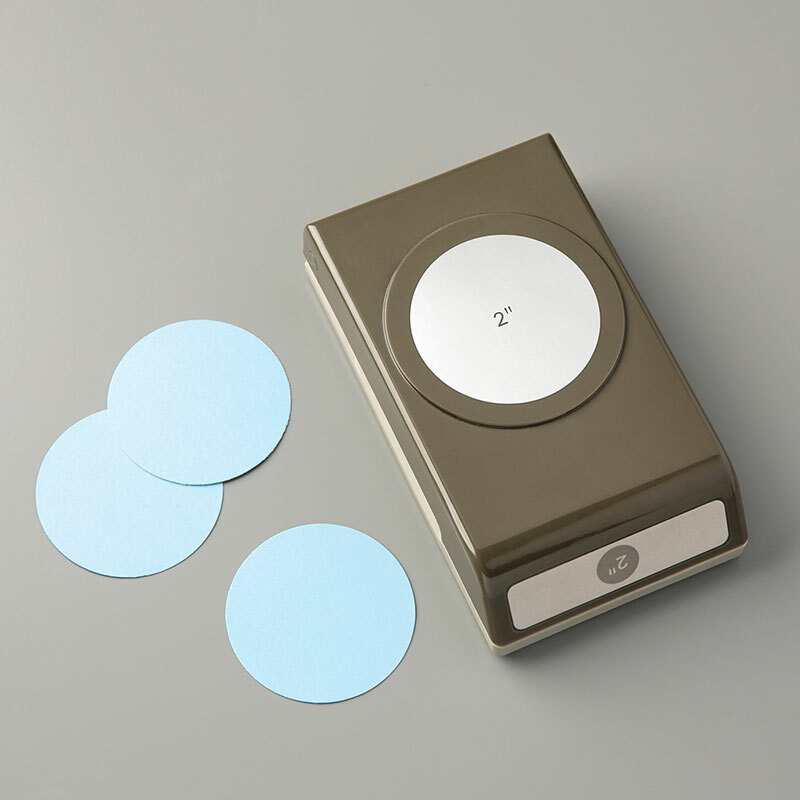 You can't go wrong with a circle punch, very versatile! 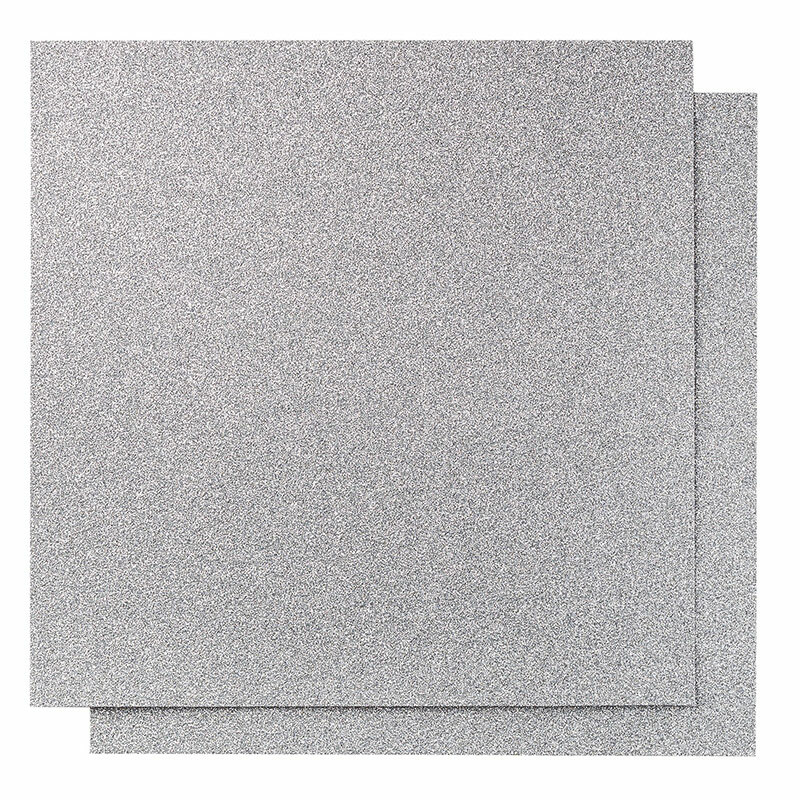 A pretty border for a pretty card or use punched bits for a shaker card or additions to a card front. 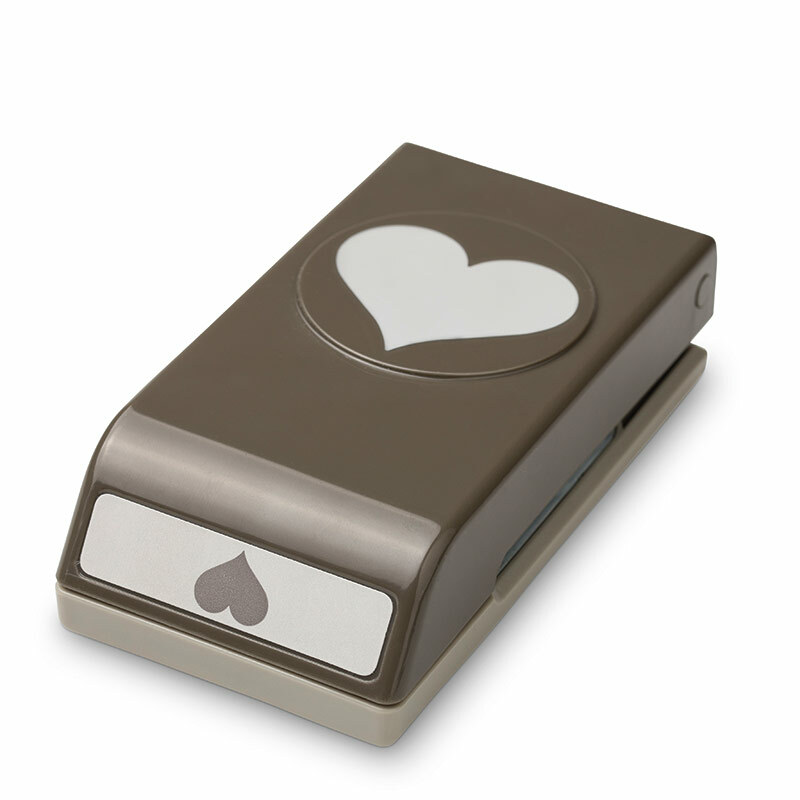 Perfect for Valentine's Day coming up! 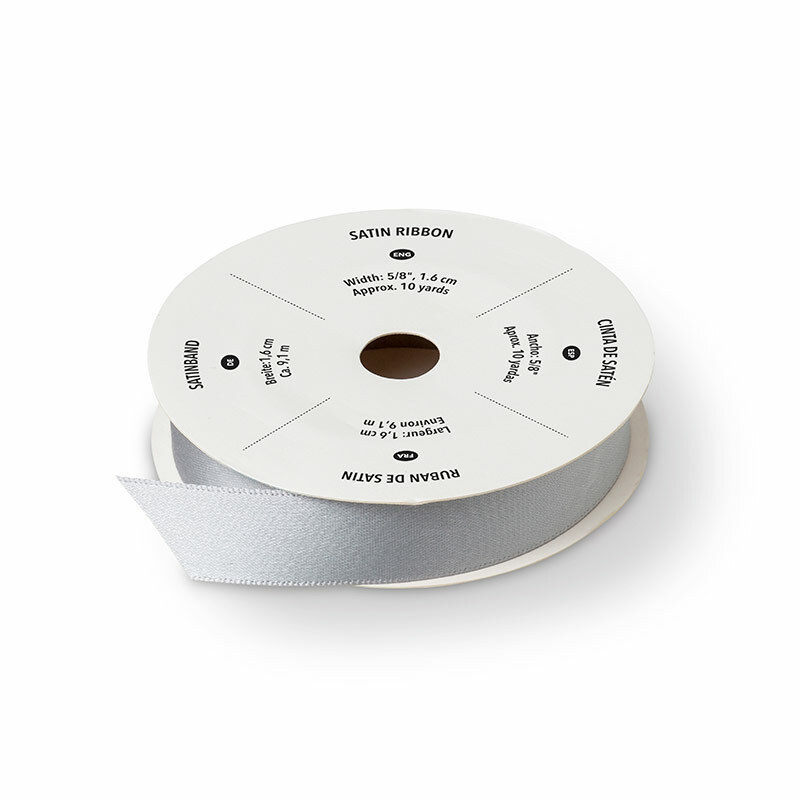 Lovely satin ribbon in two great colours. 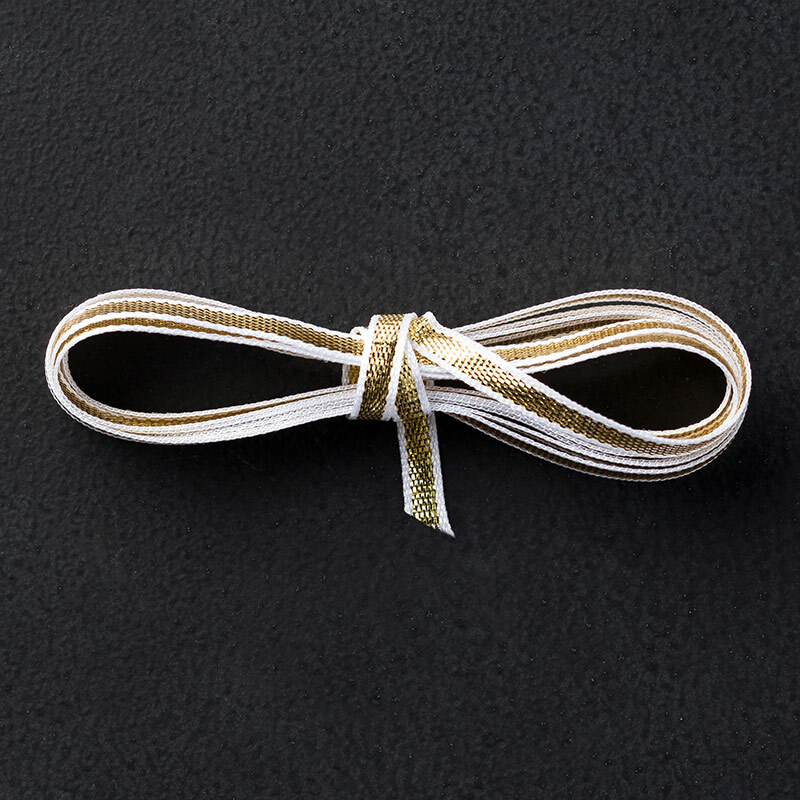 Such pretty satin ribbon - a perfect pairing for the coming season. 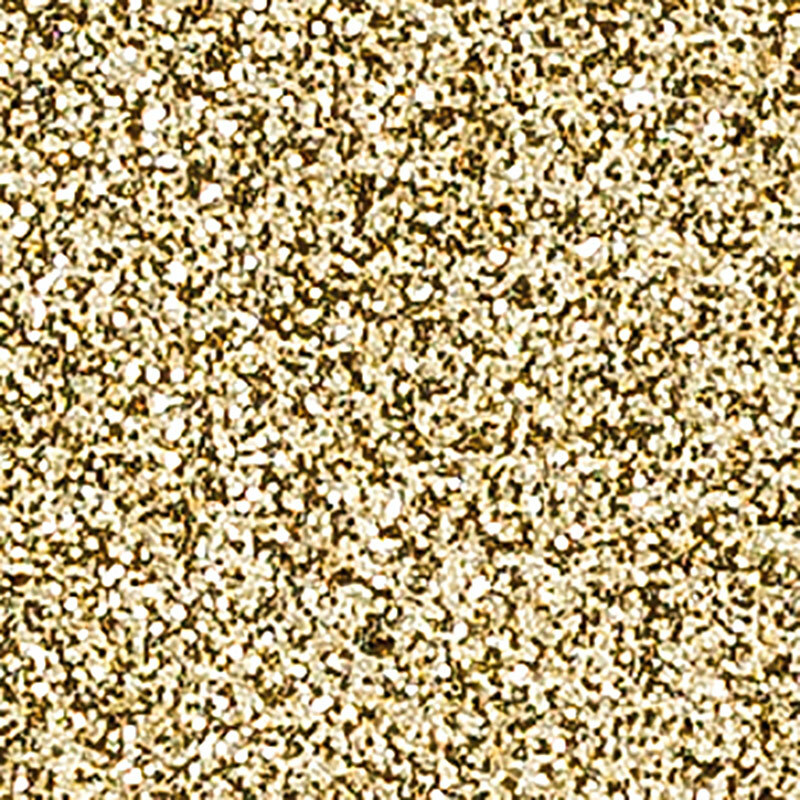 A must have - silver and gold sparkly heaven. 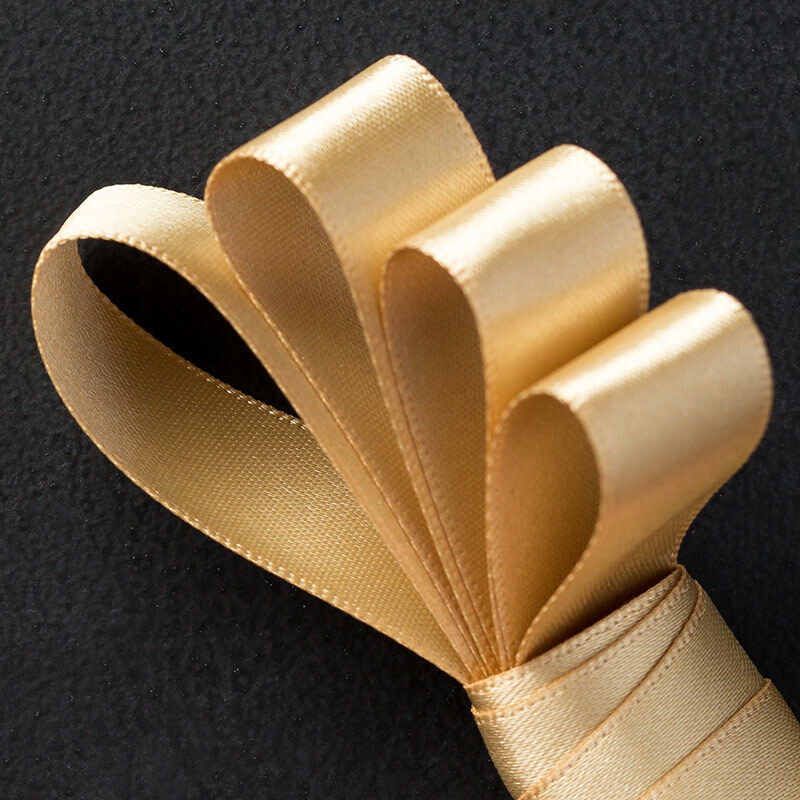 Love, love, love this silky, shiny and smooth ribbon and gold seems to be the new silver lately! 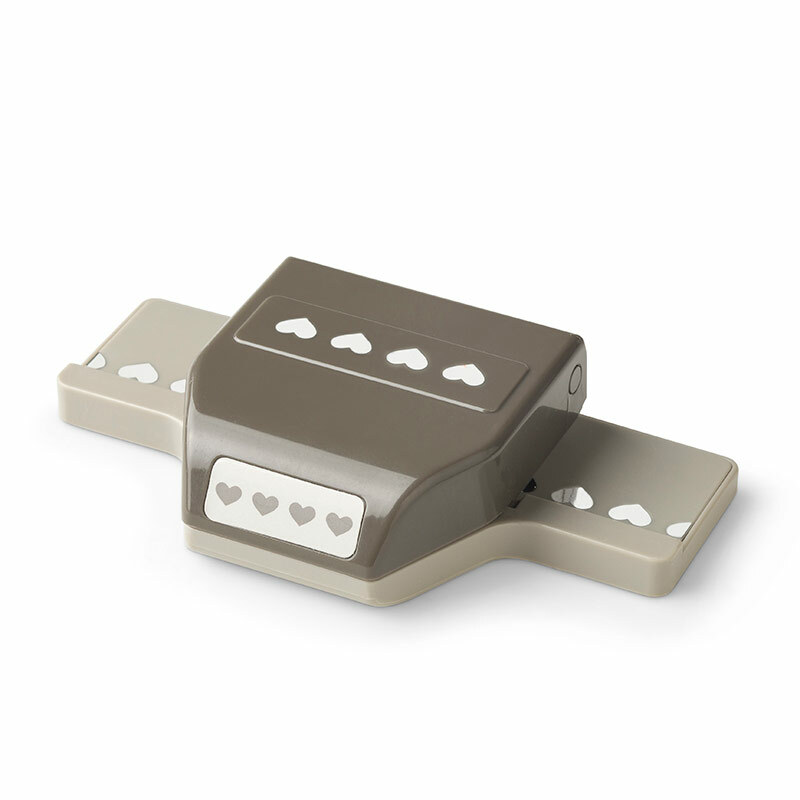 I don't need to tell you how much easier life became when this baby came available - to have your framelits perfectly aligned around your stamps = love! Great colours - and both completely different, which makes them a great addition to your colouring collection. Perfect Banner Clear-mount bundle (140356 - reg. 59.90; now 41.93). This is one of my favourite sets, and framelits - banners are all the rage right now! Stars framelits dies (133723 - reg. 32.95; now 26.36). Stars are hot and trendy - one of my must haves!! Don't forget that another set of door busters will be announced on December 2nd!! Tee-hee-hee... it's all about the shoes!